In the wise words of Cinderella, a dream is a wish your heart makes. 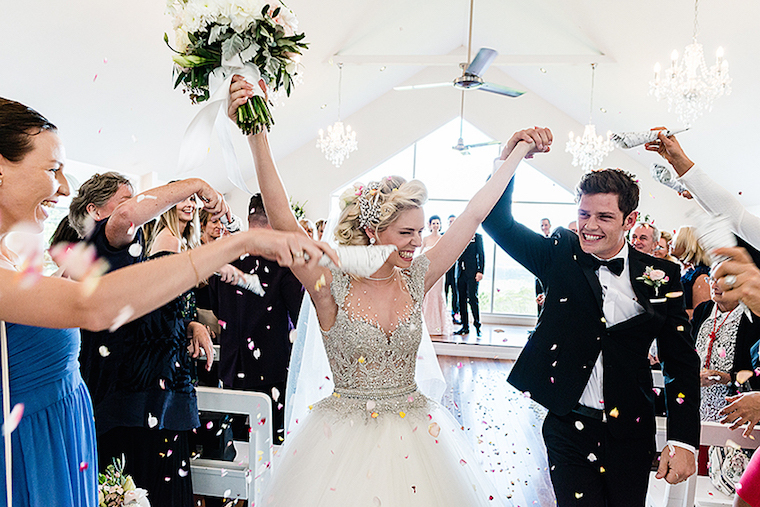 And Holly had her heart set on embodying the quintessential Disney princess the day she wed her prince in a fairytale wedding in Maleny. 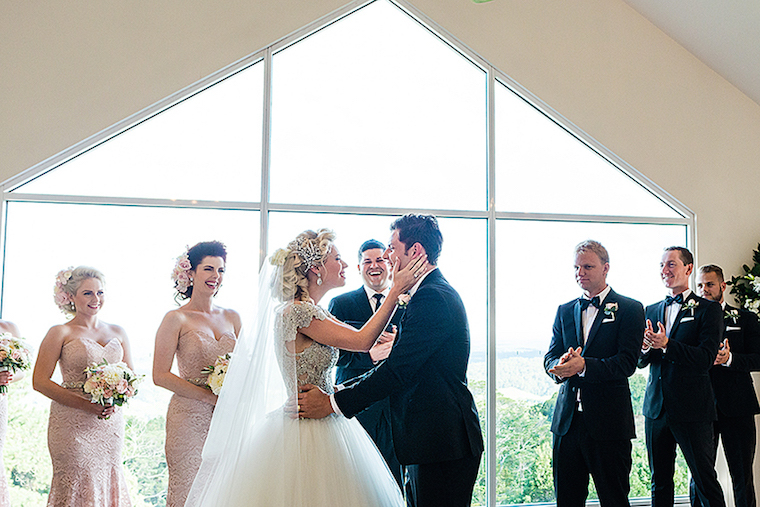 She knew exactly how she wanted to look, so getting the dress right was priority number one. I think she nailed it, and without even trying I can picture fluttering bluebirds, puff-cheeked chipmunks and adoring white mice flocking to her! 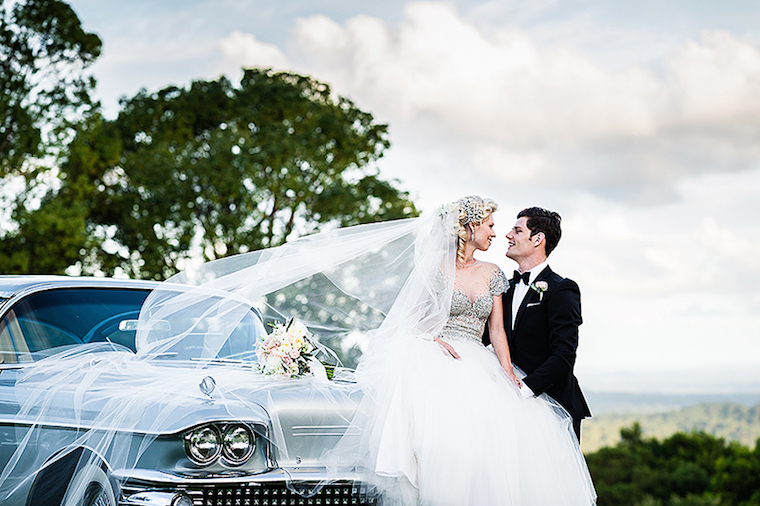 The couple fell in love with the view at the picturesque Weddings at Tiffany’s when searching for their ideal wedding venue in the Sunshine Coast hinterland. 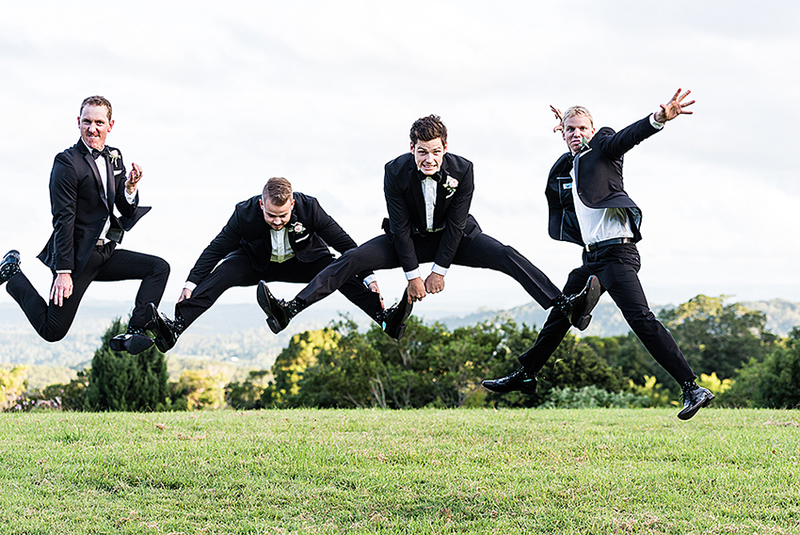 Then they chose wisely and had Matt Rowe Photography come along to capture all their special moments. 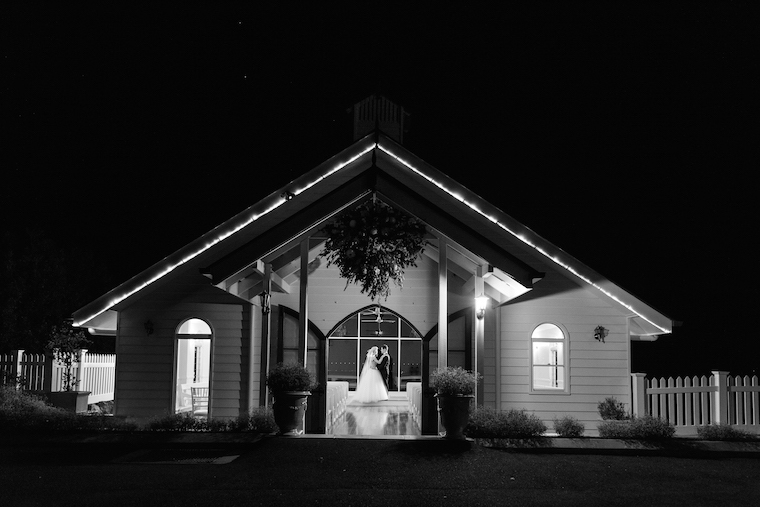 Meet the Weddings at Tiffany’s team at The Festival on the 29th July.